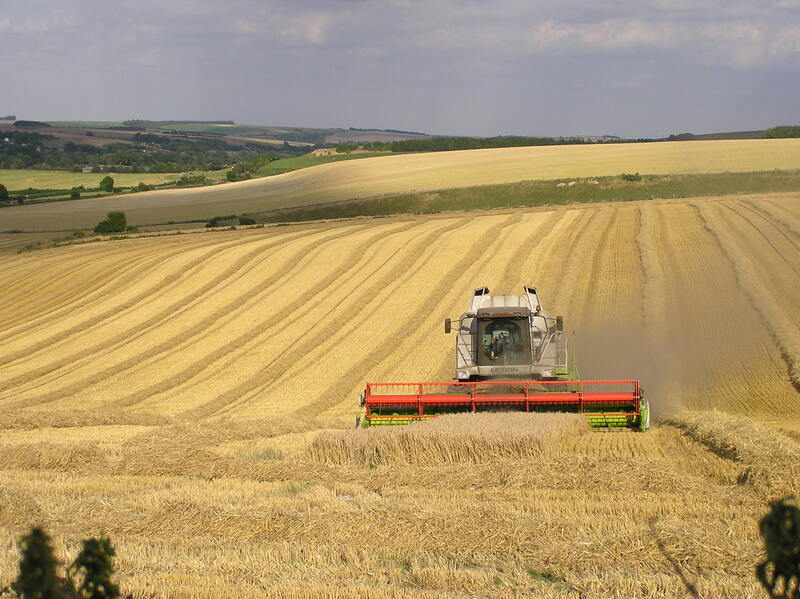 Concern over the future of the UK agricultural sector has grown following the Secretary of State, Michael Gove’s ‘Farming for the next generation’ speech on 4 January. Gove announced government plans to abandon the current system of farm subsidies under the EU’s Common Agricultural Policy (CAP) after 2022. Gove described the CAP system as “unjust, inefficient” and a driver of “perverse outcomes”. A proposed five-year ‘phase-out’ period is enough time, according to Gove, for farmers to “change their business model if necessary, and prepare for the future.” Gove also announced that “farmers who may choose to leave the industry” would be supported in some way. UK ministers must quickly offer post-Brexit financial guarantees to farmers to avoid ending up with “wilderness and a decimated industry”, former Agriculture Minister Jeff Rooker has told EURACTIV. The prospect of the UK leaving the EU and the single market has forced the farming sector to look at alternative markets for their meat and produce. 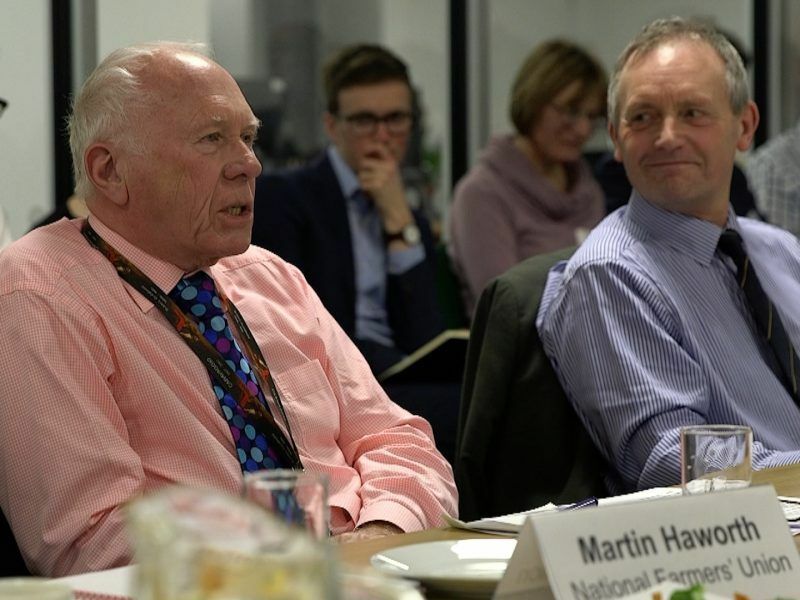 “We need to explore the markets in China and the United Arab Emirates, but the chance of these replacing the EU market is remote,” said Martin Haworth, director of strategy for the National Farmers’ Union. 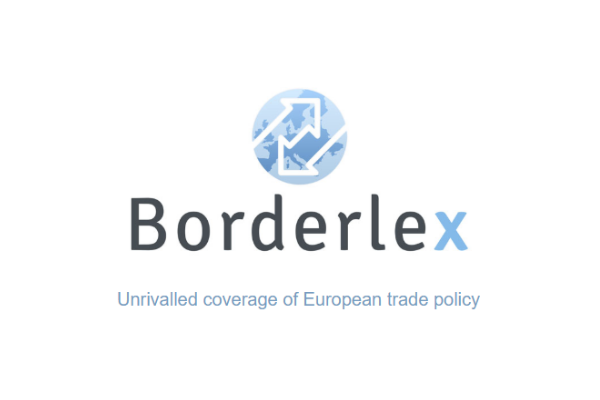 “Without regulatory alignment, the costs (of accessing the EU market) could be really high,” he added. “96% of sheep exports go into the EU market. The industry will feel a huge impact from lost access or imposed tariffs, which could be as high as 50% of the total cost,” said Phil Stocker, chief executive of the National Sheep Association. Without a system in place to incentivise seasonal workers to return and EU-born permanent workers to remain “it is difficult to see how the agricultural sector can continue,” Haworth added. “The sun will always rise for Irish and UK agriculture… but we don’t see any plan (for after Brexit),” said Conor Mulvihill, director of Dairy Industry Ireland. “I see a lot of aspirations from a man who’s not going to be there in two years time,” he said, referring to Gove. “We need to drag this out and get a transitional period so that we can have a plan,” he added.